Are creditors contacting your neighbors about your debt? Are you being called at all hours of the night by angry and aggressive debt collectors? Have you been threatened with financial or bodily harm because of unpaid debts? These types of debt collection practices are illegal and should not be tolerated. Contact an experienced bankruptcy attorney right away. At Eric M. Wilson, LLC, we protect the rights and privacy of individuals in Tuscaloosa, Alabama, and throughout the surrounding areas. Our highly efficient and experienced legal team works diligently to stop creditor harassment and help you obtain the debt relief you need. Under the Fair Debt Collection Practices Act (FDCPA), creditors must follow specific, professional guidelines when attempting to collect overdue payments. If they do not, you are entitled to seek financial damages for the harassment you and your loved ones have endured. Our firm takes creditor harassment very seriously. As your legal advocate, we protect your right to receive compensation for illegal collection practices through negotiation or litigation when necessary. If you have filed Chapter 7 or Chapter 13 bankruptcy, you should also check your credit report to ensure creditors reported your discharge accurately. Under the Fair Credit Reporting Act (FCRA), you can dispute mistakes on your credit report in writing. We can help you understand how to protect your credit report from fraudulent and misleading information. We also provide in-depth advice about how to avoid questionable debt consolidation companies. Many of these companies offer promises to negotiate with creditors on your behalf to pay down debts. However, many will not begin negotiations until you have paid a certain amount in monthly fees. Meanwhile, creditors are still free to harass you for unpaid debts. Hiring a skilled bankruptcy attorney is often the safest and most efficient way to obtain debt relief. At our firm, we offer individual guidance throughout the entire process. We explain procedures in clear terms so you always know what to expect next. We are not just another name, number and fee. We don’t waste your time or money, but get right to work on helping you achieve debt relief. 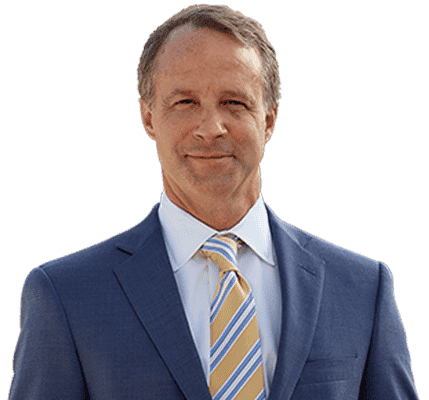 Contact us by calling 205-349-1280 or toll free at 205-349-1280 to schedule a free initial consultation with our Tuscaloosa consumer rights and protection lawyer.